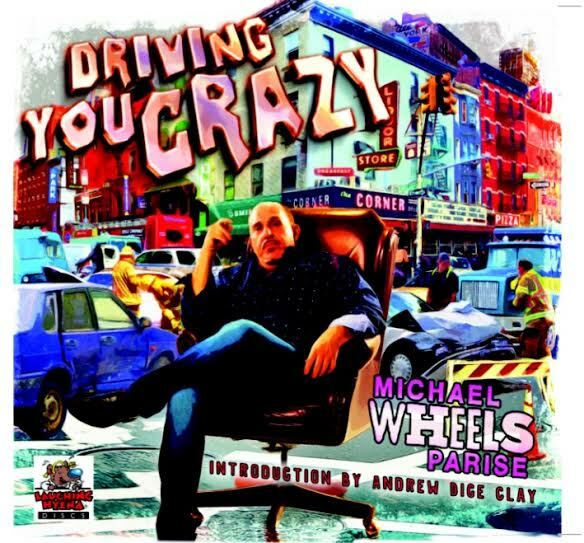 Michael Wheels Parise’s new CD called Driving You Crazy is coming out in September and the first 100 people who pre-order will be receiving an autographed, numbered copy! 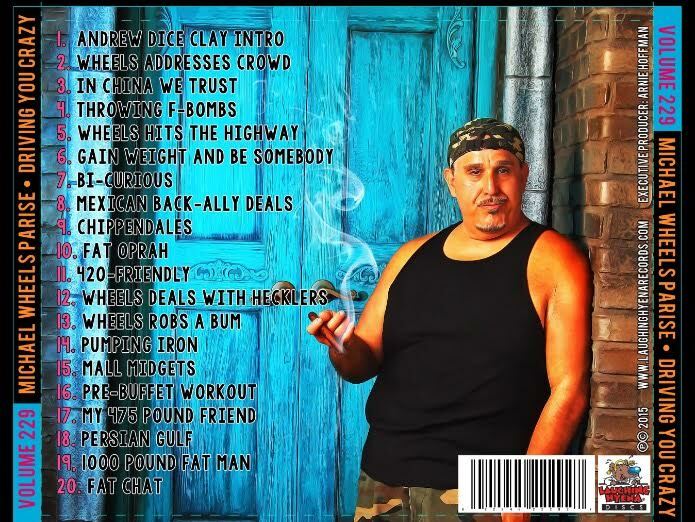 $12 plus tax and shipping.pre order here! !